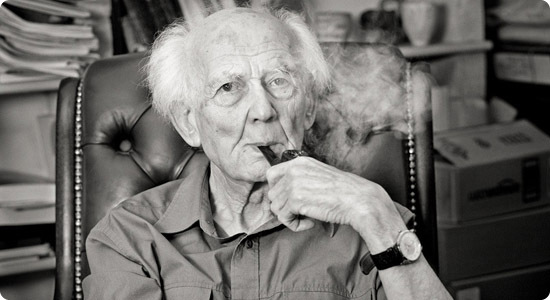 Zygmunt Bauman has famously conceptualized modern society as increasingly “liquid.” Information, objects, people and even places can more easily flow around time and space. Old “solid” structures are melting away in favor of faster and more nimble fluids. I’ve previously described how capitalism in the West has become more liquid by moving out of “solid” brick-and-mortar factories making “heavy” manufacturing goods and into a lighter, perhaps even “weightless,” form of capitalism surrounding informational products. The point of this post is that as information becomes increasingly liquid, it leaks. WikiLeaks is a prime example of this. Note that the logo is literally a liquid world. While the leaking of classified documents is not new (think: the Pentagon Papers), the magnitude of what is being released is unprecedented. The leaked war-logs from Afghanistan and Iraq proved to be shocking. The most current leaks surround US diplomacy. We learned that the Saudi’s favored bombing Iran, China seems to be turning on North Korea, the Pentagon targeted refugee camps for bombing and so on. And none of this would have happened without the great liquefiers: digitality and Internet. These technologies create information that is more liquid and leak-able and have also allowed WikiLeaks to become highly liquid itself. It is not just one website, but also flows throughout the web on its many “mirror” sites. The data is disseminated over peer-to-peer (P2P) networks making it truly “the new Napster.” And just as shutting down Napster did not end music-sharing, shutting down WikiLeaks will not end the sharing of classified information. But what are the consequences of this new politics of liquidity? The early days of the public Internet saw the emergence of a “hacker” culture that eventually turned more explicitly political from the 1980’s through the 90’s into what has come to be known as “cyberlibertarianism.” What defines this movement is the belief that information should be free, a stance clearly shared by WikiLeaks renegade editor-in-chief, Julian Assange (who is on the cover of the next Time magazine). The history of the Internet will be, in part, its role in creating an increasingly liquid world, and WikiLeaks will come to be as important (or more) than Napster in this regard. Aside from if one is for or against WikiLeaks, we should ask: Is Bauman correct? Will the U.S. government come to be harmed by becoming increasingly solid, heavy and out-of-date in the face of the modern torrent of liquidity? « Should Information Always be Free?